Leicester City are a few hours away from a huge night in the Champions League as they take on Sevilla in the last 16. The Premier League champions had already qualified for the knock out stages but it was a humiliating night for Ranieri's men. The Foxes are looking to round off the group stages with another good result at Portuguese side Porto, having already guaranteed top spot. 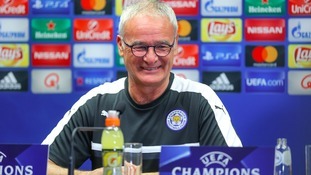 Can Leicester City put themselves among Europe's elite? Leicester City have the opportunity to secure qualification to the last 16 of the Champions League when they host Club Brugge tonight. 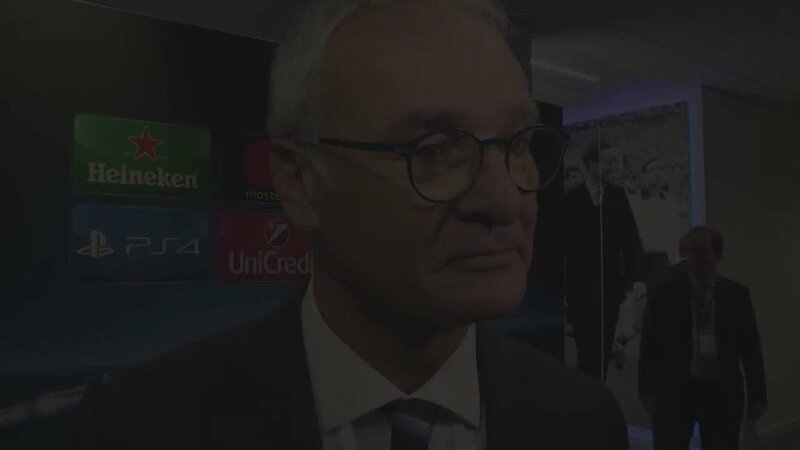 Claudio Ranieri paid tribute to the fans after the side's 1-0 win over Porto last night at home. The result left Leicester two points clear at the top of the table as they made it successive Champions League wins following their opening victory at Club Brugge. A first-half header form record signing Islam Slimani was enough for Leicester to beat Porto in their first Champions League home game.